Are you planning a trip to South Australia? 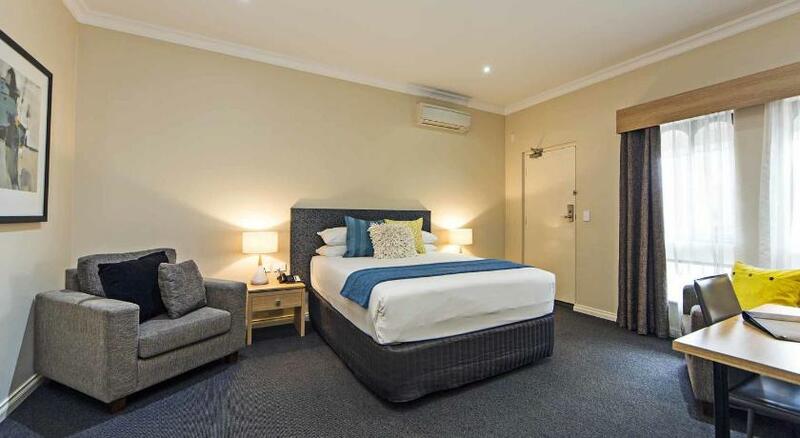 Adelaide is the best destination to stay and this hotel ensures your stay is perfect. 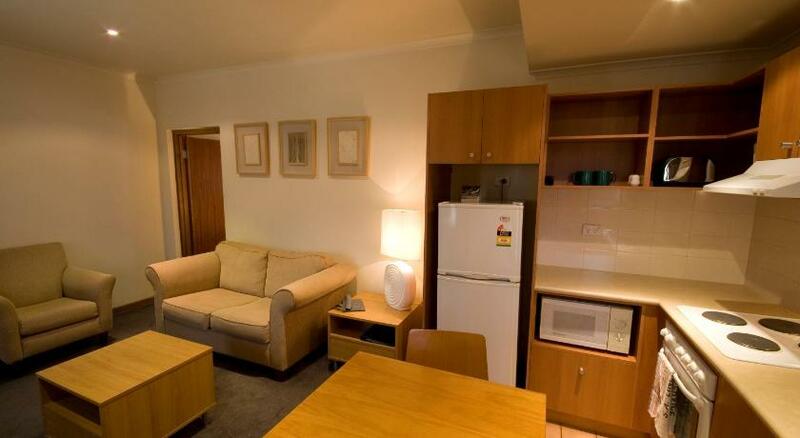 Comfort Inn Sombrero is cost-effective accommodation that is the premium for your accommodation needs. 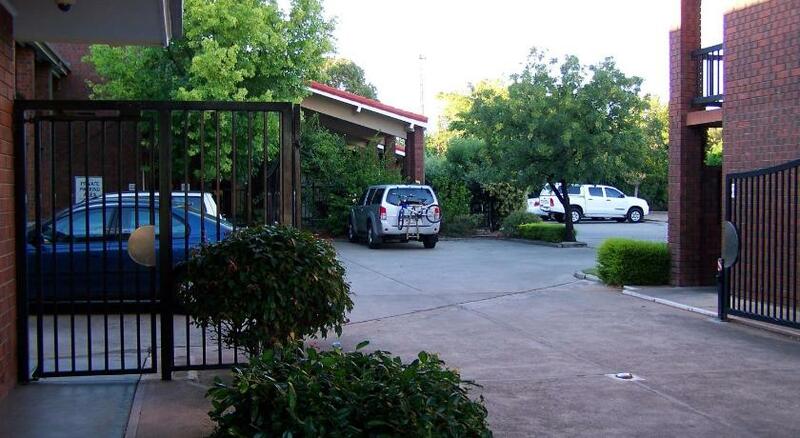 Offering a covered outdoor swimming pool and spacious accommodation with complimentary WiFi, the Comfort Inn and Suites Sombrero is located in Prospect, 4 miles from the centre of Adelaide. 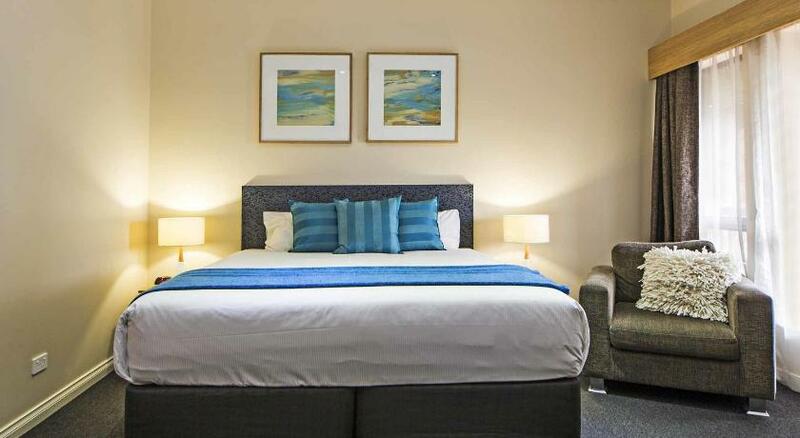 Sombrero Comfort Inn & Suites is a 5-min stroll from both Regency Plaza and Northpark Shopping Centre. Guests can enjoy a sports match at Adelaide Oval or visit the Adelaide Aquatic Centre, both a 10-min drive away. Adelaide Airport is a 25-min drive away. Guests have access to BBQ facilities, 24-hour reception services and a laundry. Each room boasts a flat-screen Television, air-conditioning and a private restroom. The on-site restaurant serves breaky each morning and dinner Monday to Friday, using regional seasonal produce. Pre-ordered lunch packs are also available. This property has been online since Apr 30, 2010.